My first 3 weeks of Weight watchers proved to be successful with an 8.8 lb loss…. but on to the really good news…. 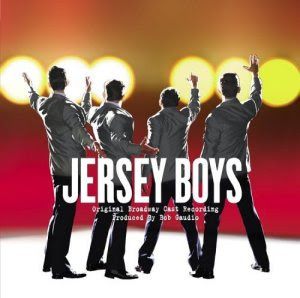 I have a call back Wednesday morning for the National Tour of Jersey Boys for the role of Gyp DeCarlo as well as other small roles. Exciting! maybe booking Jersey Boys will pick me up? !